Calling all squirrels! Hello! 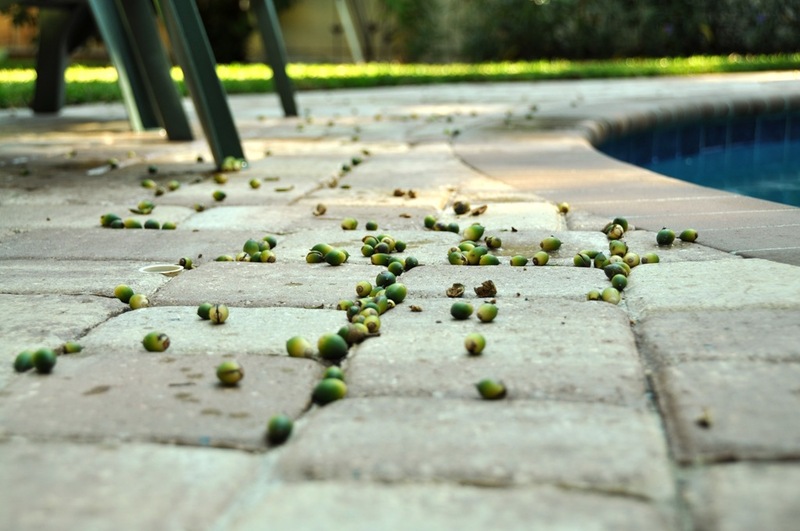 Please Please come get all these acorns so they stop falling in my damn pool. This entry was posted in The part where I pretend this is a photo blog. Bookmark the permalink.